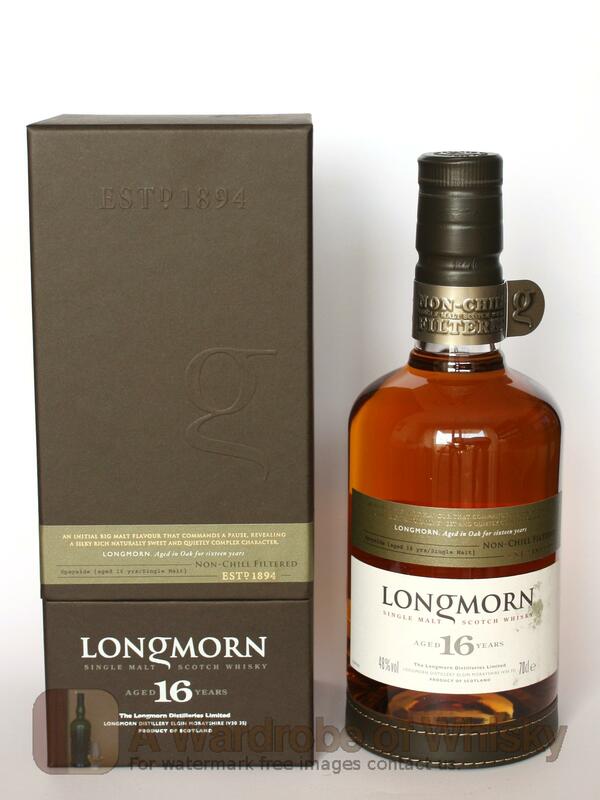 An extremely fancy relaunch of Longmorn to replace the 15 year old in a bid to turn this great distillery into a global super-premium brand. 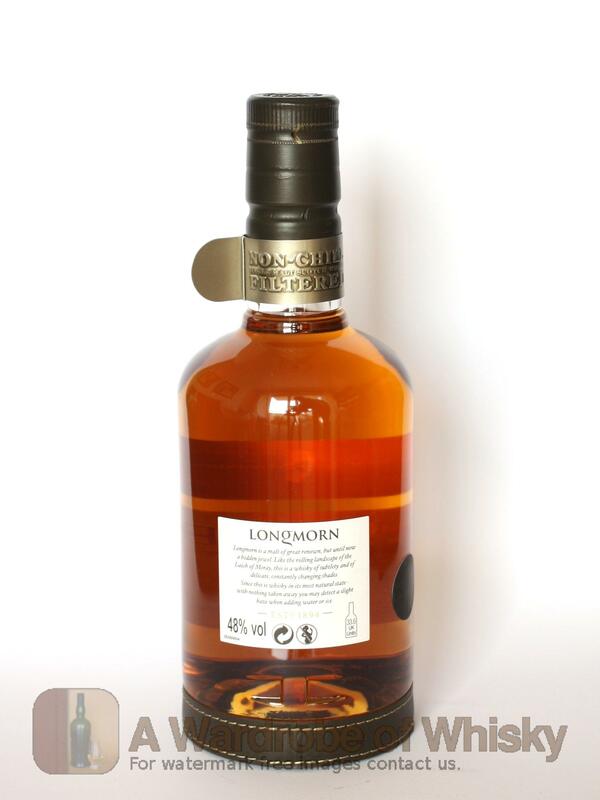 According to the press release, this new bottle "...combines effortless simplicity and total attention to detail. Glass, metal, paper and leather all come together in a design synergy that delivers tactile experiential packaging.” Phew! Nose (86): average. honey, citrus, spices. Taste (87): powerful, oily. honey, vanilla, spices, wood, pepper. Finish (88): longer than average. honey, spices. 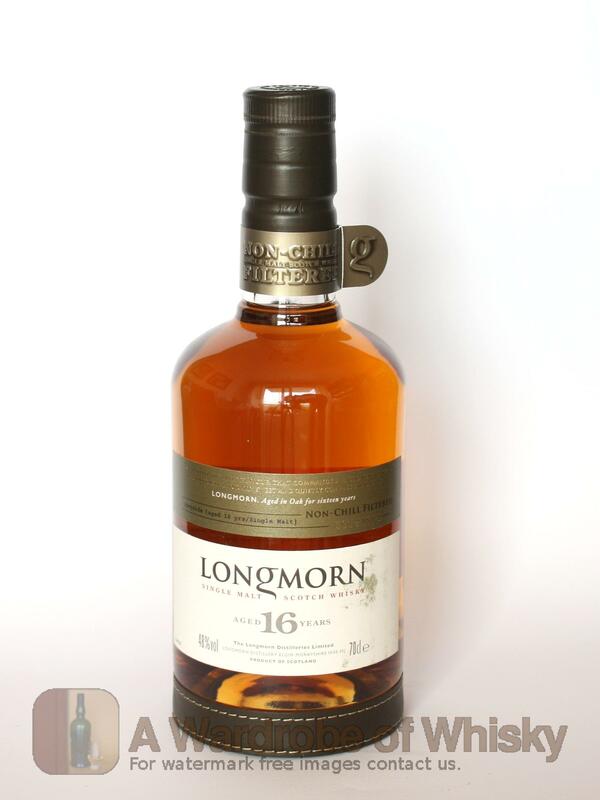 These bottles have been chosen over others because their nose, taste and finish are more similar to Longmorn 16 year than the rest. Go to Whisky-o-matic page to fine tuning other settings.